Isosec are delighted to announce that Berkshire Healthcare NHS Foundation trust, an NHS Global Digital Exemplar, have chosen the Isosec MIA RiO Mobile Platform, with Virtual Smartcard for their mobile healthcare solutions. This allows mobile health professionals to have real-time access to the Servelec RiO EPR system and authenticate seamlessly using Isosec Virtual Smartcards on iPads. The Isosec MIA Platform is the only solution that allows device based authentication into the NHS Spine from iOS and Android devices. Isosec continues as a market leader in identity, authentication and access management for the NHS. With more than 75 NHS Trust customers and 100,000+ users today, Isosec are bringing new innovation into the NHS that makes a real difference. 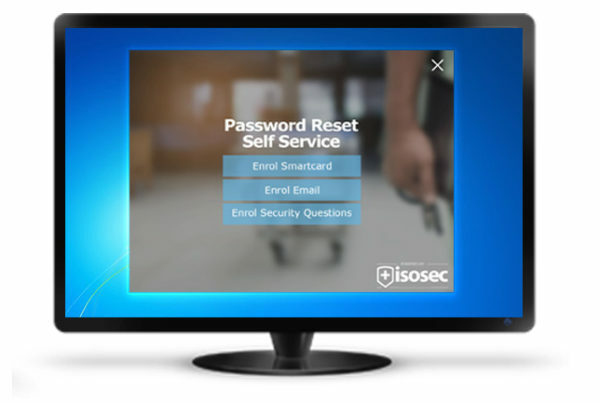 As well as Virtual Smartcard and the MIA Mobile Platform, Isosec provide a Password Reset Self Service solution built for the NHS and have just announced the availability of Single Sign On (SSO). Previous PostWhy is on-device authentication important for clinical NHS apps? 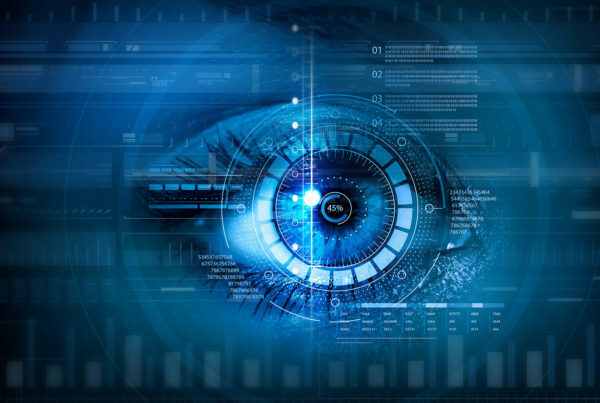 Are Biometrics The Future For The NHS?